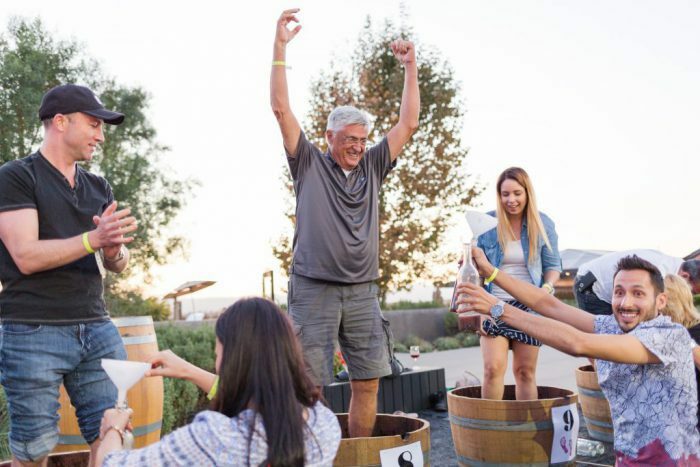 Grab a bunch of your family and friends and join us for this fun-for-the-entire-family grape stomp and harvest festival! 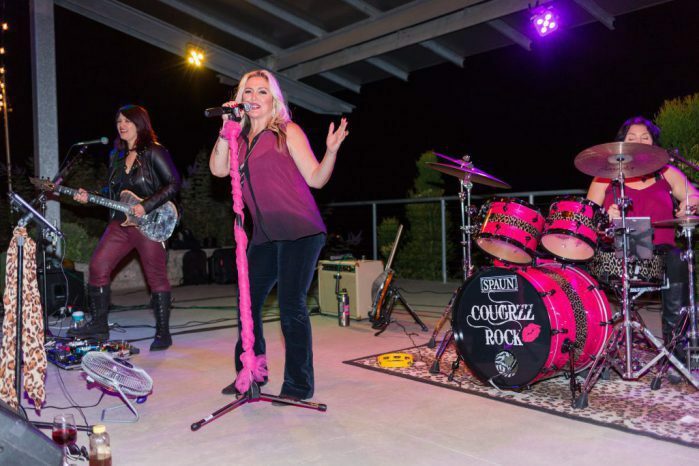 Our Executive Chef is serving up some hearty cuisine that’s perfect for keeping your energy up while you dance the night away to music performed by Cougrzz Rock! Channel your inner Lucy and dress up for a chance to win prizes at the Lucy Look-alike contest! 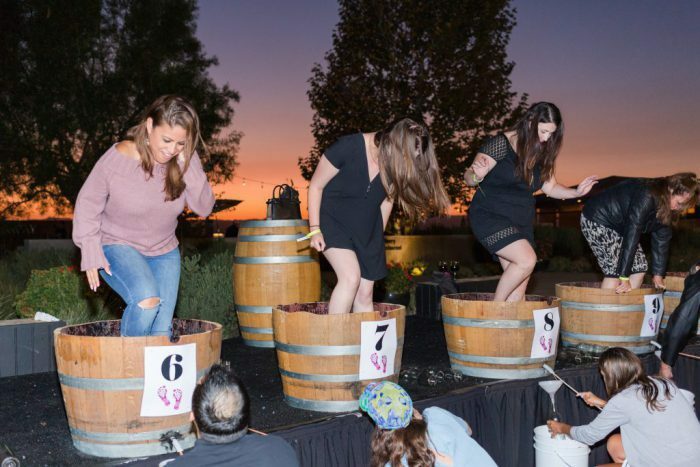 And, of course, this fun-filled evening will include grape stomping contests! Prizes will be awarded to the teams who are able to fill up the most wine bottles with stomped grape juice. We’ll even have activities for the kids so bring them along. Get your tickets while you can, you won’t want to miss the most exciting event of the year! Ticket Prices: $68.00 per person, $61.20 for wine club members, and $30. for kids ages 4 to 11. Price does not include tax. 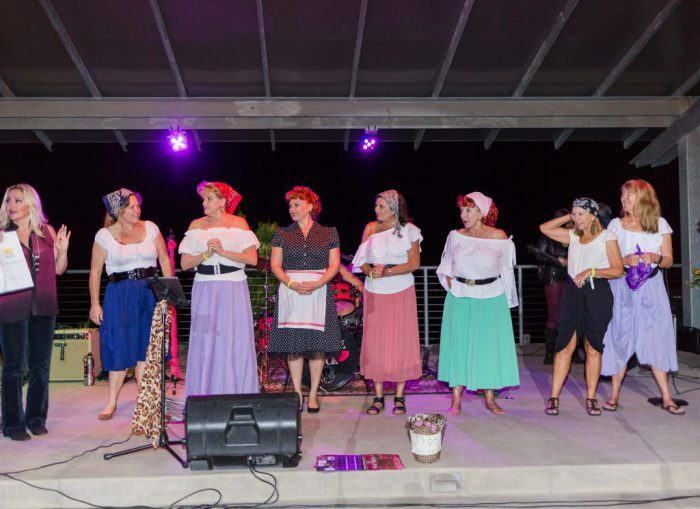 Tickets include: Admission to the event, one glass of Callaway wine, dinner, dancing wine specials and grape stomping.